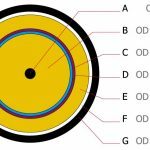 Litz Wire & Cable Manufacturer : Y. D. Kim Int'l Inc.
100mm OD cable is available or More is possible! It is in order to flow lots of amount of current for wireless power system. In addition, we design & manufacture to withstand high voltage like more than 10kV. 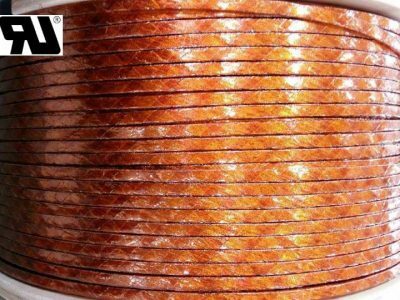 Any Kinds of Litz Wire are available! Please provide us your specification! We can suggest you the highest Solution & Design. YDK support you all that we can do. 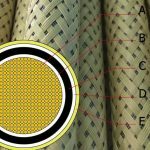 Various Types of HF Litz-wire, All products are custom-made. 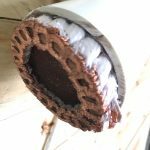 Insulation : Kapton, Nomex, Nylon, XLPE, XLPO, Teflon, PVC, Silk etc. Korean manufacturer of competitive price & high quality! 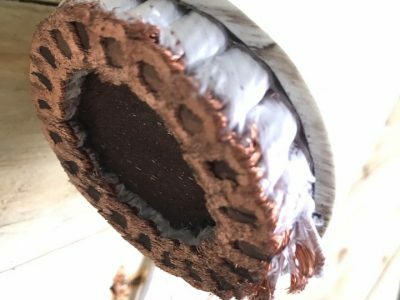 PET film + Non-woven binder + XLPE(isolation & flame retardant) XLPE Litz-cable for wireless power of current supplying system. 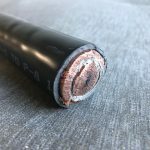 We lead this field of litz cable for wireless charging. 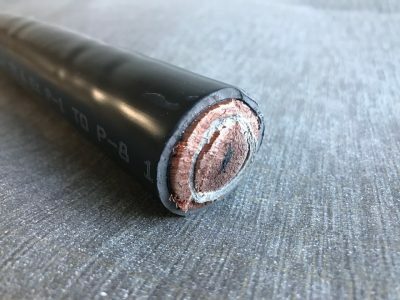 Rectangular type Litz Cable wrapped by Kapton tape(Custom-made), AWG38 x 3,200 strands(168 strands x 19 bundles) for Electric train. Providing solution & design of litz construction. YDK Quality Control Team is the BEST! 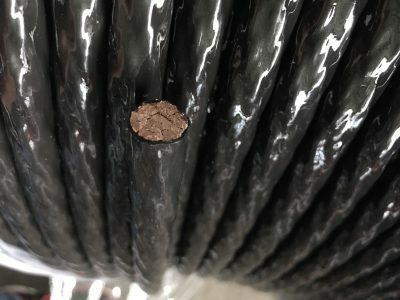 YDK QC & RnD are well-trained and always pursue the highest quality. More than 29 countries & 280 companies have recognized our efforts and skills. Please do not hesitate to contact us! We always try to be Faithful to the Basics! Being faithful to the basics is the shortcut of being the world best. Quality-oriented, Customer-oriented, Market-oriented. We’re trusted by more than 290 clients. We design the construction and provide you solutions. 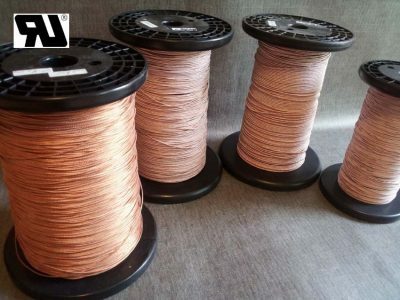 YDK Inc. have built various kinds of Litz Wire from thin size of 0.030mm x 10 to 192,500 strands as well as thickest size of 0.100mm x 64,500 stranded with Kapton or XLPE. 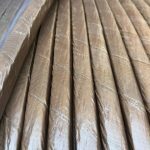 Also rectangular type Litz Wire are available. 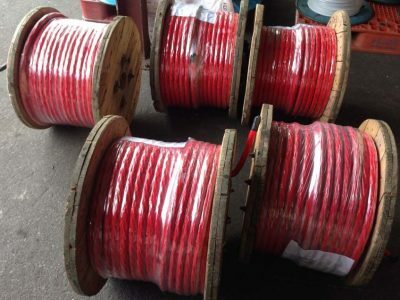 Namely, very fine size, 0.030mm(48AWG) to 100mm outer litz wire diameter size, 8,000㎟. 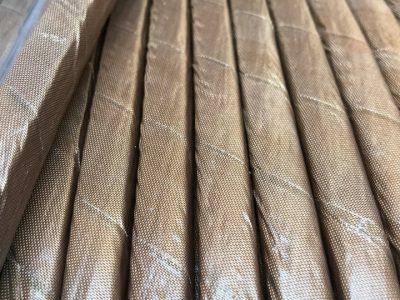 We can provide you Nylon(polyamid yarn) served, Kapton(polyimide film), Nomex(aramide paper), Teflon extrusion, Natural Silk(Mulberry, Silkwarm, Cocoons), Natural Cotton, XLPE, PVC, Mylar and Dacron type. Also, depending on each customer’s needs, our R&D dept. 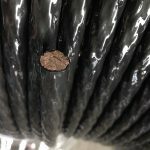 have developed custom designed cable and wire. 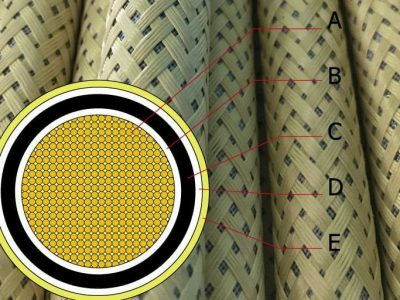 FYR, YDK litz-wire have been used in many fields for maximizing efficiency. 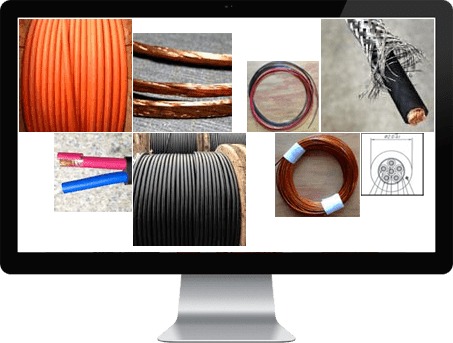 A lot of companies, government-affiliated organizations and institutes have requested us to develop custom litz wire and cable for applying their own new products. It makes us we get much more technique and skills than before. It has already been 27 years. 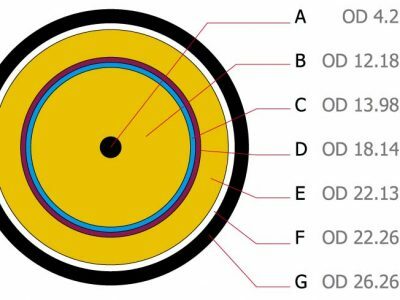 Up-to-the-date, 100mm OD litz cable(8,000㎟ square) was developed for VLF(Very Low Frequency) radar equipment. What can I do for you? Please do not hesitate to contact to us. We always try to solve your problem or reply you within 24 hours from the moment to get your request. YDK believe the customer’s mind is expressed through the Market. We will surely catch it and give it to you for your benefits.